Zala Springs Golf Resort is a Robert Trent Jones Jr. designed 18-hole, par-72, 6351-meter championship golf course. The resort is surrounded by natural reserves, vineyards, and lakes, it is suitable to host international tournaments both for professionals and amateurs. The rolling hills can remind you a little bit of the Tuscan countryside. 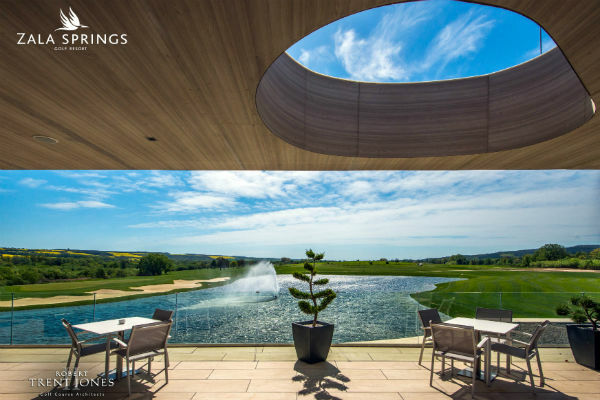 The Zala Springs Golf Resort's 3000 m2, two-story modern designed clubhouse provides a great backdrop for all visitors to the golf club. 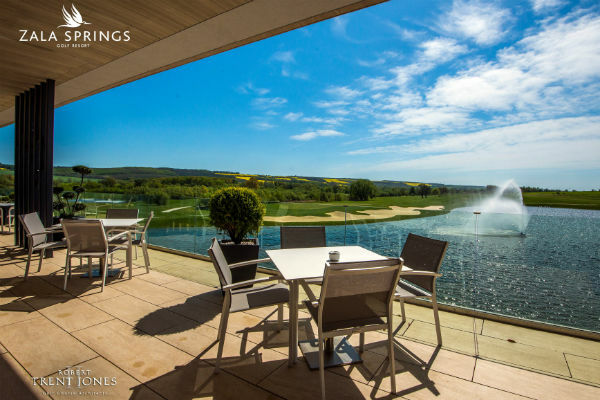 Thanks to the outstanding facilities, the customer service and the highly-acclaimed golf course the Zala Springs Golf Resort was accepted as a member of the World of Leading Golf. 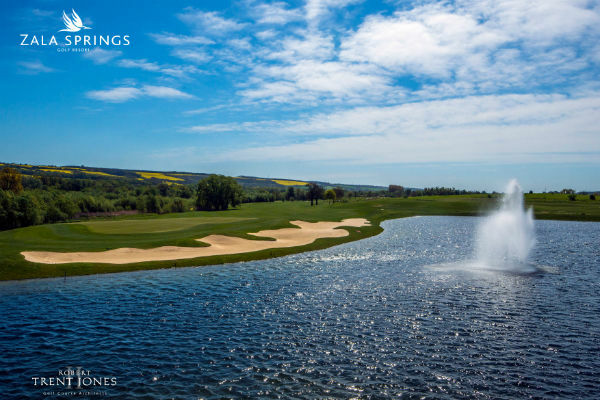 Most recently the Zala Springs Golf Resort has been invited as a member of IMG Prestige, increasing the number of European golf facilities in this group to 21. In addition to the RTJII designed course, the luxury residential development is also part of the Zala Springs Golf Resort project. 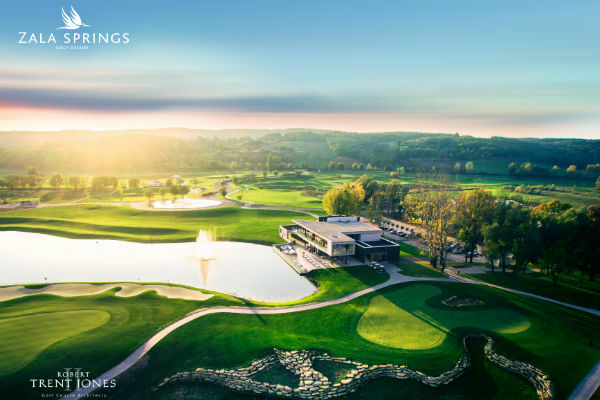 Investors are aiming for the creation of an exclusive golf club and golf village - a secret waiting to be discovered in Hungary.